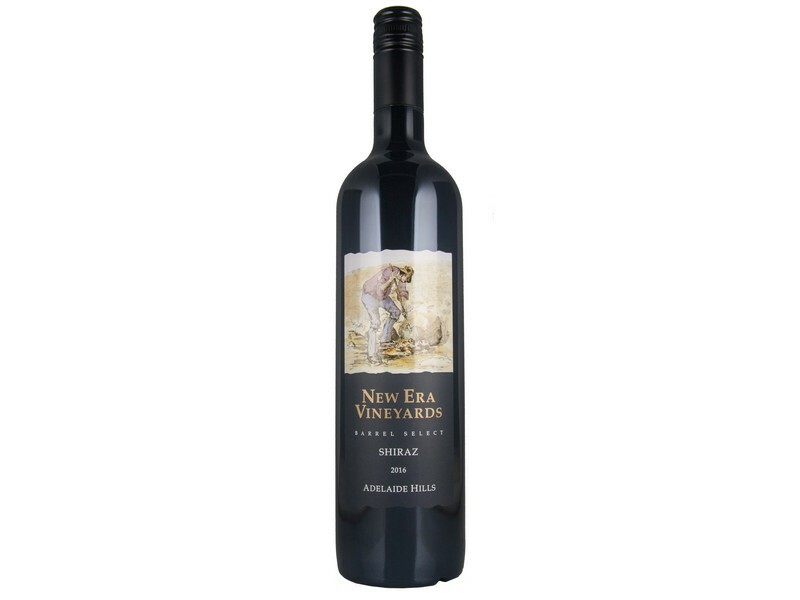 Tasting Notes: The bouquet of this distinctive wine displays typical spicy cool climate Shiraz varietal fruit characters with rich red berry overtones. The palate exhibits a broad flavour spectrum of fleshy black fruits with liquorice and caramel overtones seamlessly integrated with soft velvety tannins and vanillin French oak. Winemakers Notes: Extremely low crop levels and ideal growing conditions ensured the 2016 vintage was ideal for the development intense varietal characters. Weather conditions were very mild day time temperatures during January, February and March with the nights averaging below 10 degrees all conductive to exceptional flavour development and the retention of natural acidity in the fruit. Each year winemakers Bob and Iain Baxter select only the finest barrels to be included in the ‘Barrel Select’ Blend. These exceptional Barrels fully express the individual Terroir and represent the pinnacle of winemaking from our vineyard. Only a limited number of bottles of this wine were produced for the 2016 vintage.